The passenger receives a text message, also known as sms, on his mobile phone. This text message is the transport ticket. There are several ways of buying an sms transport ticket. The passenger can send a text message to a specific number to order the ticket. The ticket is then paid via the text message charges. 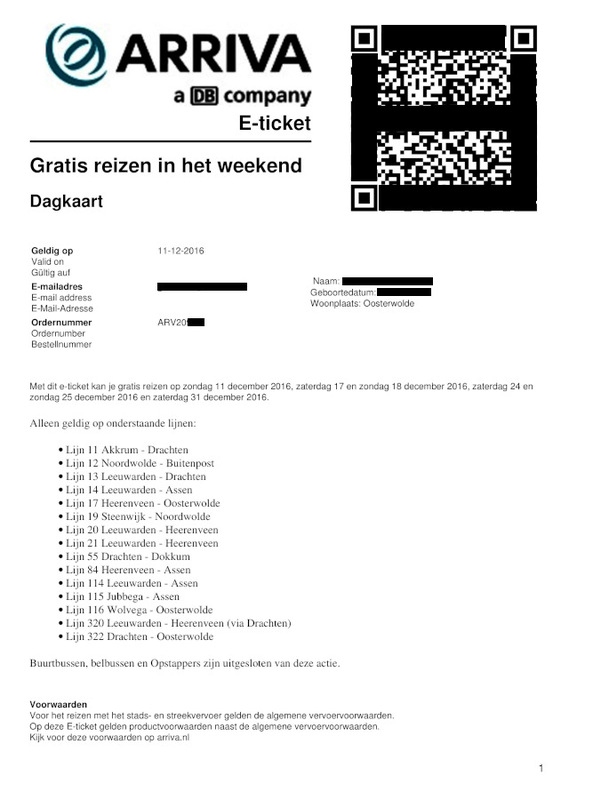 Another way is ordering the ticket online via a website. An example of this type is Noordned's M-Ticket. The passenger installs an app on his smart phone. This app can be from the transport company, but it can also be a third party app. The passenger buys a specific ticket, for instance a single or a day ticket, in the app. This works almost the same as buying a ticket in an app. In this case however, the passenger doesn't buy a ticket. The fare is calculated based on the distance between starting point and the destination. There are several ways the location information can be obtained, even within one app. An example of this type is Touch and Travel. This is also known as an e-ticket. 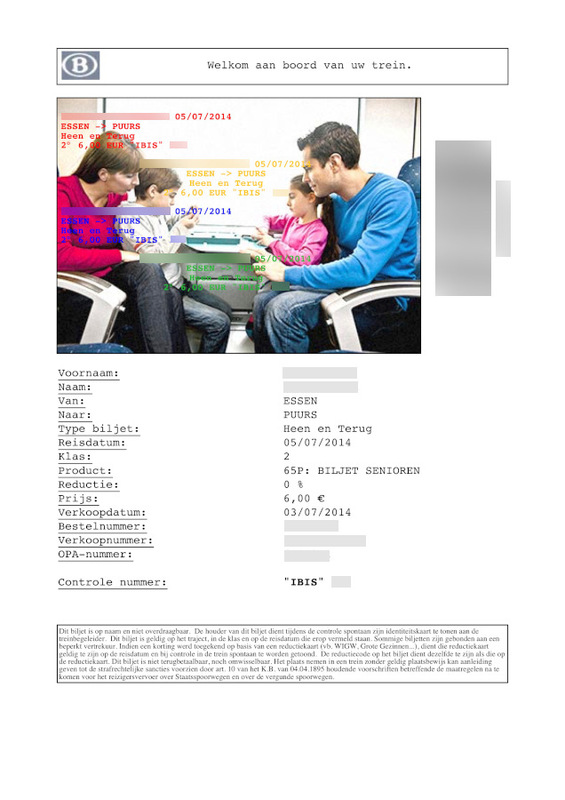 A transport ticket in pdf-format is bought online via a website. The passenger downloads the ticket to his mobile device. 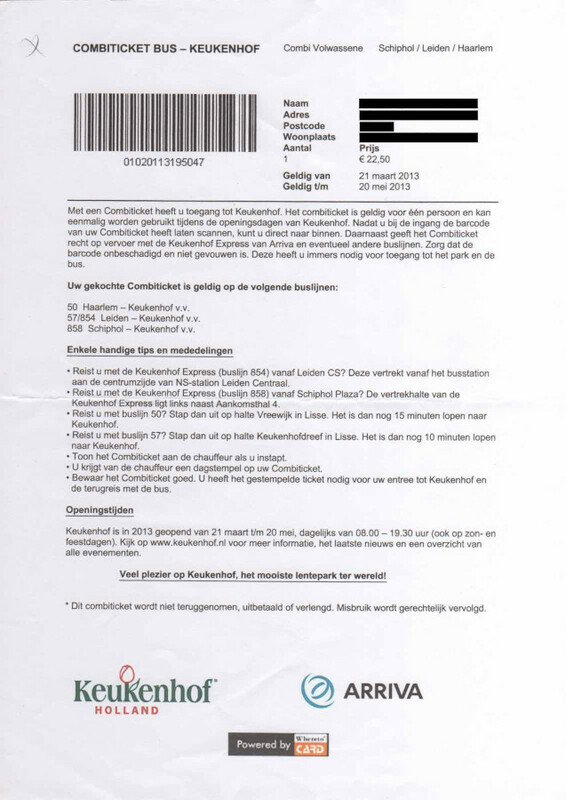 Some transport companies require a printed version of an e-ticket for it to be valid as a transport ticket. Which doesn't make it a mobile ticket any longer.